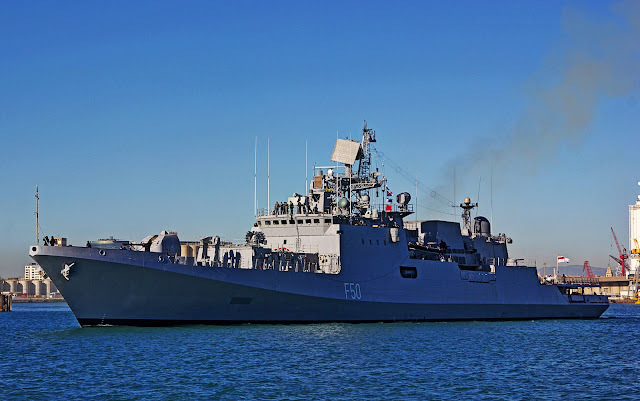 In continuation of Indian Navy’s overseas deployment to West Asia, Africa and Europe, INS Trikand entered Toulon on Saturday for a three-day visit. The ship will engage extensively with the French Navy during its stay in the country. Apart from professional interaction, a number of sports and social engagements are also planned, which would go a long way in enhancing cooperation and understanding towards mutually beneficial issues of maritime interest. The Indian and French Navies routinely undertake bilateral maritime exercises known as VARUNA which is the fulcrum of maritime engagement between the two navies.